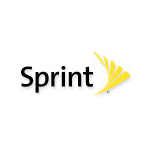 Sprint decommissioned the Nextel iDen network in June of 2013 with the plan to convert those sites to CDMA/LTE using the 800MHz frequency band. Spec-wise, the HDX 7" line-up is known for its high-resolution 1920 x 1200 display and quad-core 2.2GHz processor. These two factors differentiate it from the regular HD 7 (1280 x 800 display and 1.5GHz quad-core processor). Normally, the HDX 7" is priced way higher than the HD 7, but thanks to this discount, they're in the same range. Sprint is continuing to expand the reach of its 4G LTE network, and today it has unveiled that faster data speeds are now available in seventeen new markets. Areas affected by this expansion stretch from coast to coast, though a third of them are concentrated in the Northeast. Both New York and Pennsylvania see three markets apiece join the ranks, with the large Buffalo and Pittsburgh metropolitan areas accounting for the most people. Illinois makes a strong showing for the Midwest with three areas from that state hitting the list as well. Sprint is continuing to bump up consumers across the country to relatively faster speeds. Today it has announced the arrival of 41 new 4G LTE markets, including Long Island, Minneapolis, and Phoenix. This brings the total number of cities up to 443. To see if your town is one of them, give this list a skim. Sprint Spark has also expanded to six new areas: Oakland, CA; Orlando, FL; West Palm Beach, FL; Waukegan, Ill; Newark, NJ; and Tacoma, WA. This expansion brings the total number of sparky places up to 24. Sprint customers here should enjoy peak speeds of up to 60Mbps, as long as they have one of the fourteen devices that are currently compatible. Here's the full list of newcomers. Sprint 4G LTE is sometimes only as zippy as competitors' 3G, but it's better than the slower speeds the carrier provides otherwise. 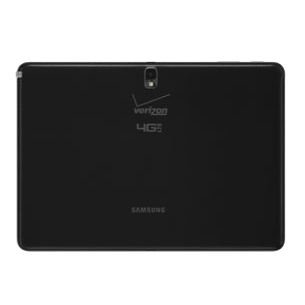 Verizon's LTE version of the Galaxy Note 10.1 2014 Edition tablet is now available online. 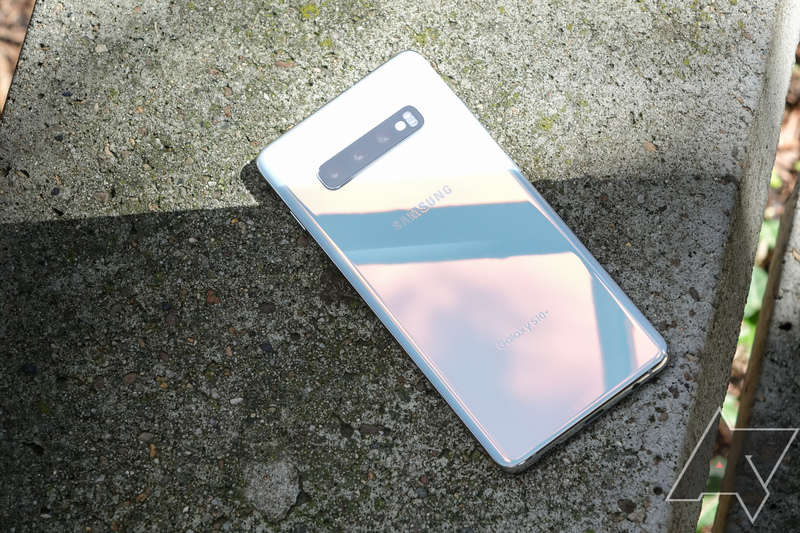 Its existence isn't a surprise following @evleaks' previous leak of the device, but today we have an official product page to point you towards. This one. You can get the tablet for $599.99 with a two-year contract or $699.99 without. AT&T is currently the only carrier to offer 4G LTE roaming in other countries, a change it rolled out back in December. At the time, only Canada was supported, followed by the UK. Now the carrier is rolling out the service in around a dozen additional countries. These range from locales as small as Hong Kong and Singapore to places as expansive as Australia and Russia. Since carriers in different countries use various wireless frequencies, a device that works in one country may not work in another. Sprint Spark support is gradually rolling out to some of the carrier's devices, but there is something to be said for learning how to walk before learning how to run. Large swaths of the US still do not have access to Sprint's LTE network at any speed. Consider the state of Ohio, which until now has only had one city (Salem) on the complete list of supported areas, and that location only joined just last month. Now Sprint has added four more, in addition to 36 other markets, bringing the total to 340 areas nationwide. For those of you whose city just received LTE, Sprint has a new way you could break it in. Earlier this month, AT&T passed the 500 mark in the race to expand the number of areas across the country with access to the carrier's 4G LTE network. The effort is ongoing, though, and the company has now officially added several more locales to the list. Customers in areas ranging from the West Coast to the Atlantic Ocean should all now notice faster data speeds when browsing on the go.